Prior to having kids, I always thought that I was a pretty organised person. 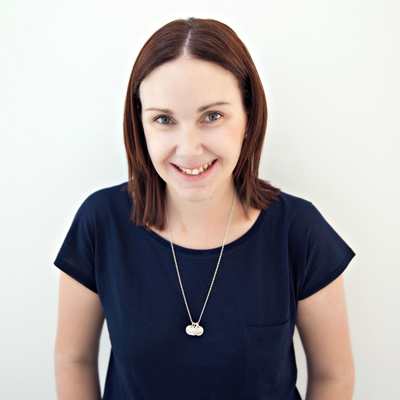 I had managed to juggle working full time, having the house under control and never needed a calendar for appointments as I could easily recall them. Fast forward five years. I’m now mum to three little boys and it’s pretty safe to say I’m not quite as organised as I used to be. When it comes to staying on top of our family life and household tasks, half the time I can’t remember what I walked into a room to do, let alone remember appointments and schedules… I’m open to trying pretty much anything that will help to make my life a little bit easier. 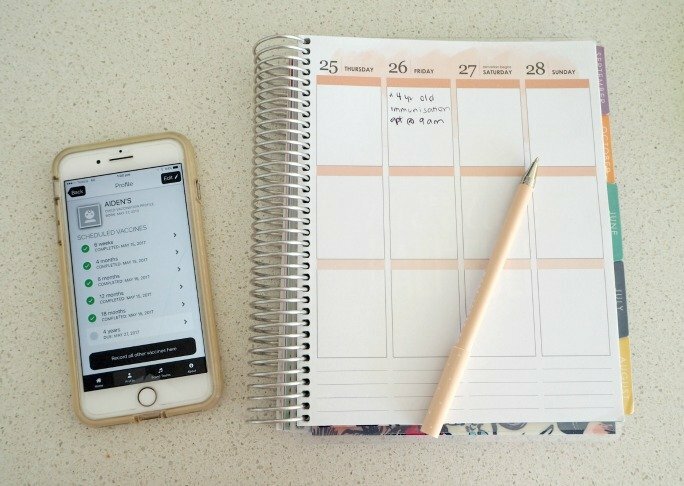 Since my phone or tablet are usually close by 24/7 (and yes I’m a little ashamed to admit that), I’m a big fan of apps that promise to help get me organised and remember ALL of the things. 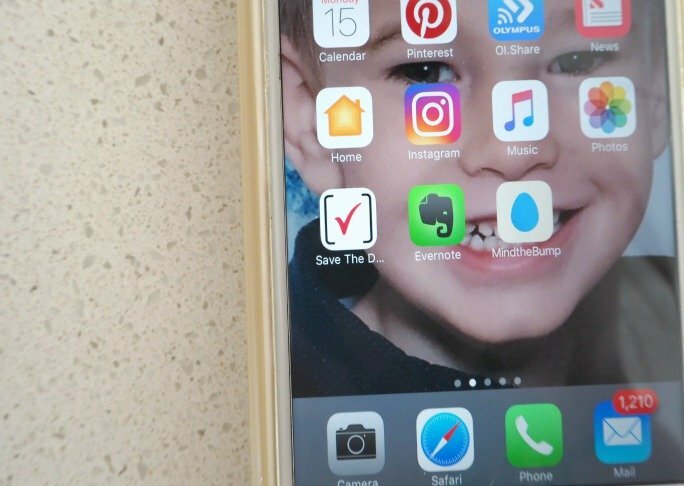 I’ve used quite a few different apps over the years to organise my work life, kids’ appointments and our household, but these 11 apps I’m sharing with you today seriously make a huge difference. They keep me organised and on top of things — well, as much as any mum with young kids can be anyway! I’ve used several of these apps (such as Paprika) for a few years now. Using these apps has helped me feel less overwhelmed about our day to day lives. I have used the Baby Bump app during each of my pregnancies (and loved that I was able to compare bump photos that I’d saved in the app from previous pregnancies during my most recent one). I discovered iBaby Feed shortly after the birth of our second son and found it to be a LIFESAVER when it came to keeping track of how much milk I was expressing during his 4 week NICU stay and then timing his feeds during those first few months. As I work from home, apps like Evernote and Dropbox help me share documents and images on the go, as well as write down notes and ideas as they come to me. I know there is NO WAY I’m going to remember anything even five minutes later! While it was only just on three years between the arrivals of our second and third babies, I had completely forgotten when babies should be meeting milestones, starting solids and even when vaccinations were due! 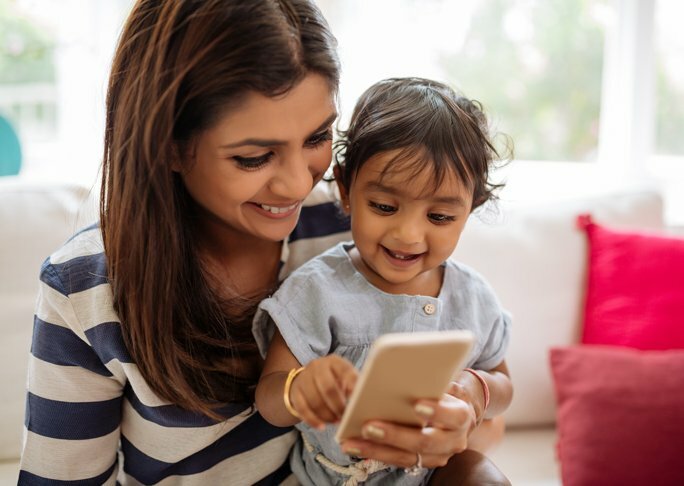 The Save the Date to Vaccinate App released by NSW Health is the perfect way to manage appointments (and remember when vaccinations are due!) for babies right through to adults. I love that it alerts me that an immunisation is going to be due soon, allowing me time to make the appointment and get the vaccinations done on time. You can check out my other apps I think mums can’t live without in the slideshow at the top of this page. What do you do to keep on top of mum life? Do you use apps to help you out too?